Please print out the form and fill it out prior to your appointment, it will save you time. We also have the form at the office. Arrive 10-15 minutes early to complete it. If we are billing your insurance, to review and sign our office insurance billing practice. 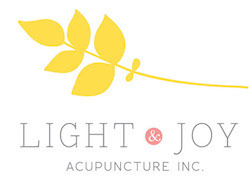 © 2019 Light & Joy Acupuncture Inc.